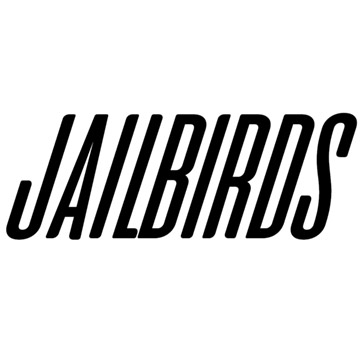 Jailbirds are an Australian/Irish hard rock band based in Dublin, Ireland. The band is composed of; Axel McDonald on lead vocals and lead guitar, his brother Jay McDonald on drums, both of whom originate from Sydney, Australia. Completing the raw and powerhouse sound of Jailbirds are Irish rhythm guitarist Ed Orr and bass player Jamie Trimble. Jailbirds are currently working on their debut studio album, which is set for release by Spring 2019. Jailbirds will be gearing up for a multitude of live dates which will be announced in early 2019. In the meantime. Dublin based rock band Walker was formed in January 2017 by Kelan Hughes, lead guitar, and Glen Walker, lead vocals & guitar. Soon the line up was complete with the addition of Ali Cruz, drums, and Peter Jordan, bass. The band released their first single "Time To Party" in June 2017, the track reached number 2 in the Irish rock charts and propelled the band back into the studio to record an EP. Their debut Ep was also mixed by Michael Wagener giving the songs a polished 80s production while still capturing the energy that is present in their live shows.